Do you require a functional brick gate or fence? Looking for the best quality fencing in Armadale? At Custom Brick Fences we build and manufacture wide range of fences and gates that we design to fit the style of your home. Whether you’re looking for a gate or fencing that will supply complete security for your home, we can assure your needs will be met by Custom Brick Fences. We have been offering our services and products to the greater Melbourne area for years. From Armadale, to Brighton and Blackburn, our brick fences and gates can be seen across homes throughout the state. We are renowned for our expert knowledge and attentive customer service, and our main priority is to find you a fence or gate that appeals to your specific requirements. As specialists in fences and gates, we acknowledge your need for a product that will not only look good but also provide upmost protection for your family. 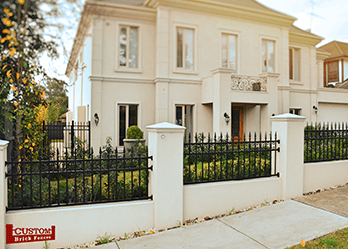 From high quality brick or steel fences to practical security gates, and even wrought iron gates, Armadale homeowners will benefit from our broad range of durable fences and gates. 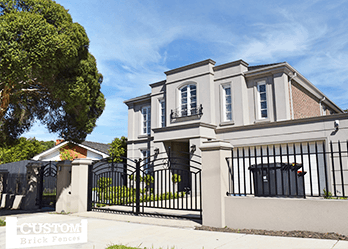 Over the years we’ve built a strong standing as one of Melbourne most helpful and honest specialists suppling brick fences and gates. Through our custom design system, you are able to choose your preferred design, colour and size to suit your home. In addition, we also provide complete installation services. 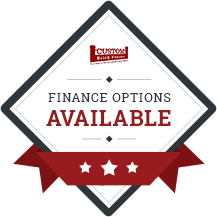 Are you interested in a new fence or gate to enhance your home? We’re the experts in brick fences and gates Armadale residents can rely on. 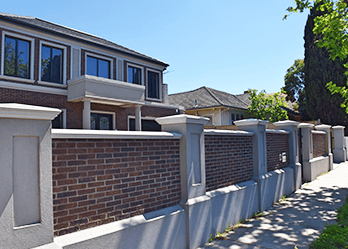 For all needs in fencing Armadale, call Custom Brick Fences today!